DOG Brewing Company, founded in 2005, began brewing in March of 2006. 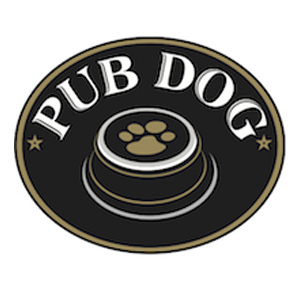 Located in scenic Westminster, MD, between Baltimore and Frederick , PUB DOG Brewing Company is a production brewery which produces fresh local beers for Pub Dog Pizza & Drafthouse in Baltimore and Columbia, Maryland. PUB DOG beers can also be found at retail fine beer stores throughout Central Maryland.